Uber has finally closed a multi-billion dollar investment deal led by Japanese conglomerate SoftBank. 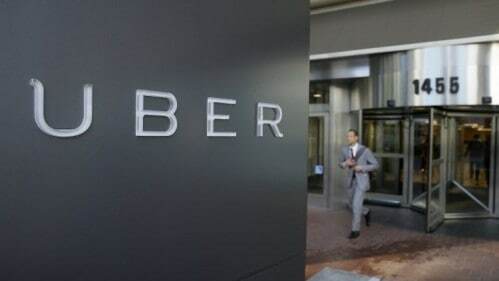 In a process known as a tender offer, which allows outsiders to buy shares in a private company at a mutually agreed upon price, some Uber employees, executives and early investors sold off nearly 15 percent stake in the company to a consortium of investors led by SoftBank. The news was first reported by The Wall Street Journal. The deal values the company at approximately $48 billion, a significant discount to the roughly $69 billion that company was valued at in its last private round. As part of the deal, the group will also be investing $1.25 billion directly in Uber at the $69 billion value. Notably, this is the first significant achievement for Uber’s new CEO Dara Khosrowshahi, who took over in August after a series of scandals and controversies including sexual harassment, discrimination allegations, executive misbehavior, lawsuits, and plenty of finger-pointing within the company’s board room. “We look forward to working with the purchasers to close the overall transaction, which we expect to support our technology investments, fuel our growth, and strengthen our corporate governance,” an Uber spokesperson said in a statement. As part of the agreement, SoftBank will obtain two seats on Uber’s expanded 17-person board, which still includes former CEO Travis Kalanick. The closing of the deal will also mark the end of the company’s supervoting share structure, moving the company to a “one share, one vote” system that further weakens the influence of early executives and shareholders.